Now you can add easily add Anchors to your site. Now you can access the Help Center by right-clicking anywhere in the Editor and selecting Help from the menu. When you are setting a page transition, you will now see a preview of the animation and automatically return to the same page. 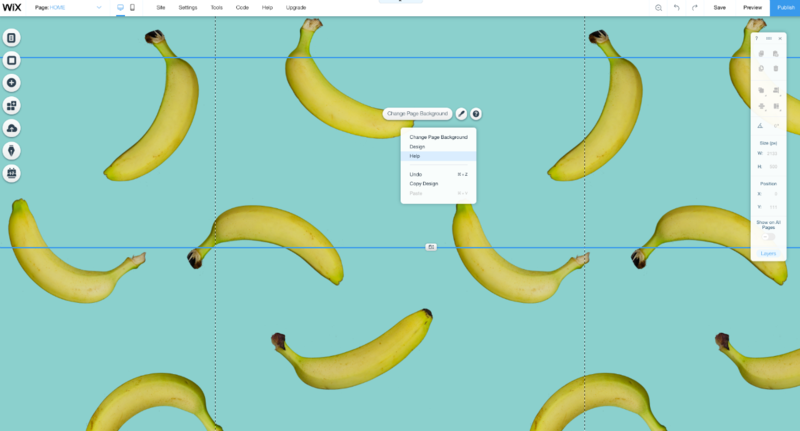 There are now different animations for the desktop and mobile versions of your site, and you have more animations made exclusively for mobile. Each site has its own folder so it's easier to stay organized. Adding a Back to Top button makes it easy for visitors to scroll to the top of your mobile site. 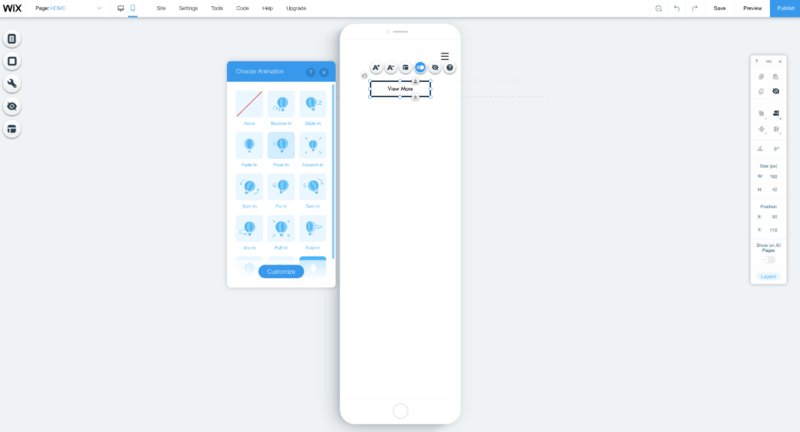 Now you can customize your button's design, layout and animation. After publishing your website, you'll be offered a domain based on your site name. You can always choose a different domain or skip for now.